The Parable of the Good Samaritan is familiar to us all. A Judean, stripped and beaten by robbers, lay in a ditch. A Levite priest passes without interfering before a Samaritan man comes to the Judean man’s aid. Casting faith communities as the Levite and transgender persons the Judean, David Elias Weekley, in Retreating Forward, advocates for a ministry of “radical hospitality” to transgender persons in the form of a spiritual retreat. An ordained elder in the United Methodist Church and an openly transgender man, Weekley draws on his experiences as a trans pastor and his doctoral research for this book. He operates within the framework of participatory action research, a methodology directly involving the people under study (in this case, transgender persons) in formulating solutions for their problems, making plans, reflecting theologically, and acting accordingly. Thus the first chapter introduces the concept of radical hospitality inspired by the Good Samaritan while outlining his motivations and operating methods. The second chapter educates readers about transgender persons, their experiences, and the violence and discrimination—systemic and interpersonal—they face. The third chapter surveys queer theology and spiritual direction literature to extract a portrait of God as “Radical Love” for transgender persons. The fourth and fifth chapters respectively detail the planning and execution of the prototypical retreat led by Weekley. The sixth and final chapter reaffirms the theological motivations for the retreat in light of participant feedback. The book concludes with an excellent annotated bibliography and several appendices useful for retreat facilitators. This book’s greatest strength lies perhaps in its detail in describing both trans lives and retreat logistics. The second and sixth chapters accurately outline the violence and systemic discrimination faced by many transgender persons. He cites harrowing statistics: trans people are four times as likely as cisgender people to have an annual household income of $10,000 or less. Forty-one percent of trans people have attempted suicide compared to 1.6 percent of cis people. These problems are compounded for trans people of color. The comparison to the beaten Judean is apt. Weekley depicts trans lives in both quantitative and qualitative terms. He illustrates the spiritual trauma and social isolation faced by transgender persons with the personal stories of two trans women, Pat and Tina. After transitioning, Pat’s wife and church community shunned her, accusing her of sin and perversion. The congregation erased all evidence of Pat’s connection with the church, removing pictures of her from its website. Tina also experienced isolation due to her transition; after her family and friends rejected her, she moved into a small trailer in an old barn, leaving only for groceries and the meager part-time work she could find. She found community only online by playing World of Warcraft. Those who would host a spiritual retreat like Weekley’s will find this book most helpful. The retreat, titled “Spiritual Autobiography and Story as Sources of Spiritual Renewal,” focused on developing and sharing a narrative of retreatants’ spiritual journeys over two days. The author provides a concise, detailed account of his planning the event, its execution, and his reflection after the fact. Even more than this, he includes resources in several appendices containing a tutorial for prayer weaving activities, participant surveys, an evaluation form, and follow-up interview questions. 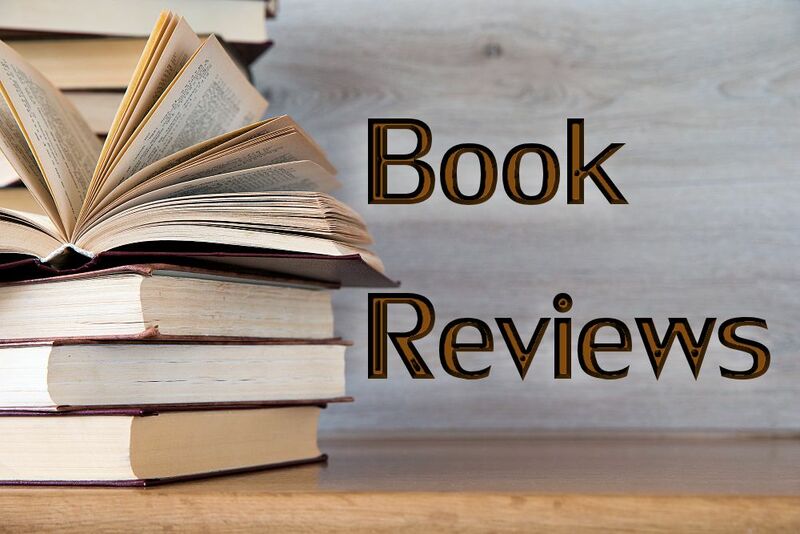 An annotated bibliography of works spanning participatory action research, spiritual autobiography, spiritual direction, theology, and gender theory will serve well the reader who wishes to know more about subjects treated in the book. While the author attends well to detail in summarizing the retreat experience and describing the lives of trans people, the publisher does not extend the same attention to grammatical concerns. The number of grammatical errors in the final printed edition is both distracting and surprising. More concerning than grammatical errors, however, is the lack of further guidance to churches looking to welcome transgender persons. Affirmation is just as important as, if not more important than, tolerance. While Weekley argues for both, this book fails to address moving past tolerance. Difficulties certainly arise when transgender persons join a majority-cis congregation; indeed, the author chronicles some aggressive behavior in ostensibly welcoming and affirming congregations while encouraging greater harmony between formal and functional theologies. The reader is left asking how successfully to integrate trans and cis persons in community life outside of a special, trans-only safe space. To his credit, Weekley concedes that his retreat should serve as a “beginning point” for a ministry with transgender persons that holds “importance and potential.” Unfortunately, few up-to-date resources in this area exist. One eagerly awaits future work from Weekley and other trans clergy to guide faith communities as they seek to welcome and affirm transgender persons. Trans readers especially will no doubt find the third chapter fascinating, if perhaps incomplete. Citing queer theologian Patrick Cheng and trans theologian Justin Tanis, Weekley encourages transgender persons to accept themselves wholly by reframing God as Radical Love. Ultimately, he repurposes queer theology for the trans experience. A more constructive theology beginning from trans experience might have served better, especially given the retreat’s theme of spiritual autobiography. Still, the chapter succeeds at describing a theology of hospitality to undergird the suggested retreat and similar ministries and at prompting trans readers to consider their perspective as unique and valuable for theology. 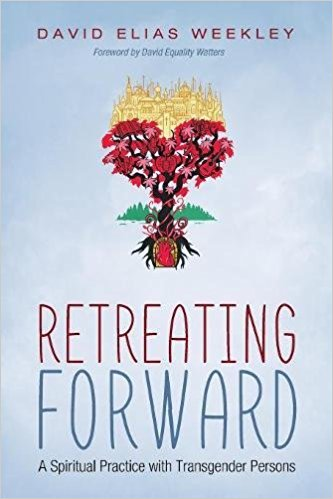 Overall, Retreating Forward is an extremely practical guide for organizations open to sharing spiritual community with transgender persons. A faith community looking to welcome and affirm trans people should read this book alongside other resources for including transgender individuals. I enthusiastically recommend this book to all trans-affirming and feminist Christians.